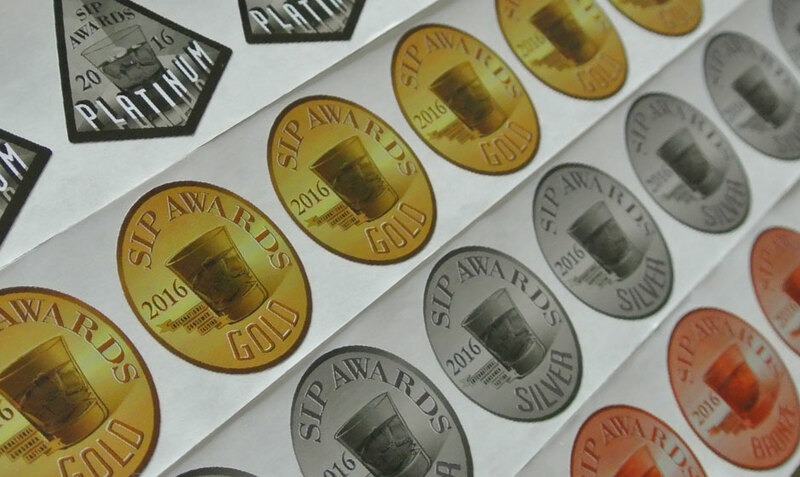 After winning a SIP Award, we supply you with the marketing materials you need to promote your brand and showcase your achievements. 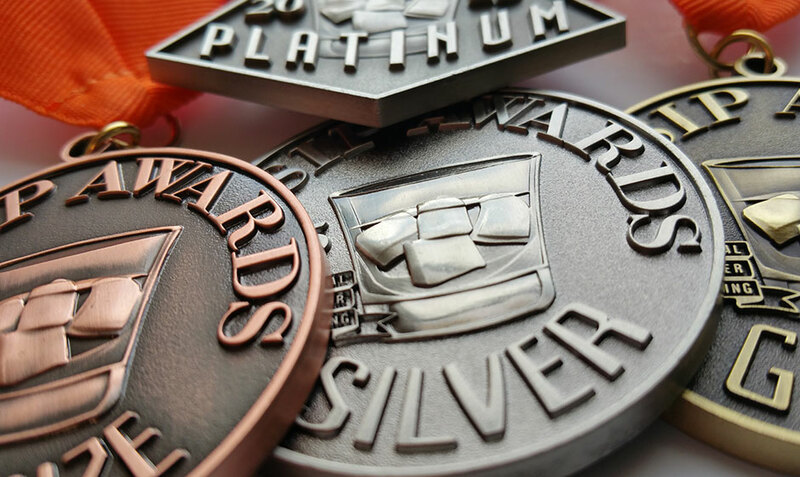 Physical medals are available for purchase following the competition so you can decorate your bottles and showcase them in your tasting rooms, distillery, and online through social media. Marketing Materials (bottle stickers, neckers, shelf talkers, and more) are available for purchase, to help increase visibility and distinguish winning products on store shelves. 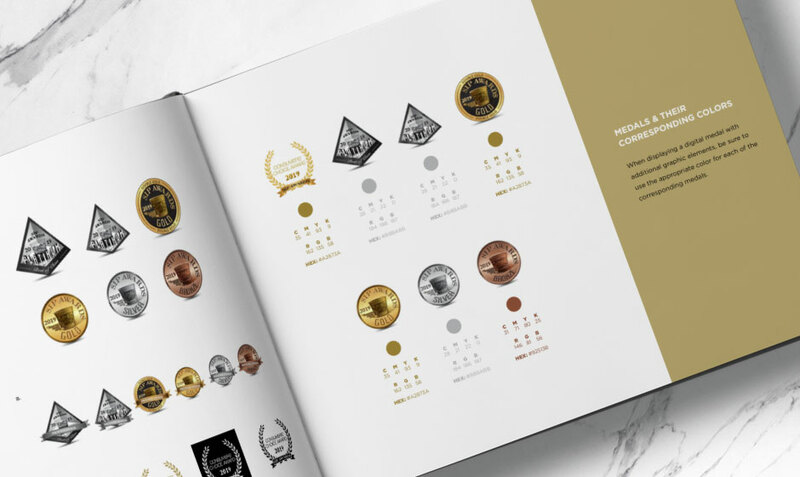 Winning brands are highly encouraged to download and implement our brand guidelines when using SIP Awards’ media assets. 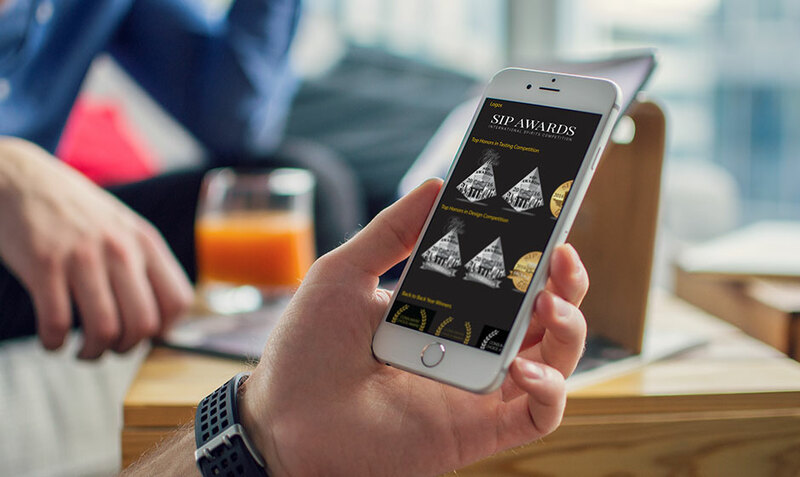 For ten years, SIP Awards has been the only competition to create an unbiased event with consumer judges, while breaking records among the industry. Each year spirit brands enter their products in hopes of being the consumer's favorite. See the results from over the years, and how each brand shines.